For patients who are struggling with severe tooth loss, dentures are a solution that can provide you with very desirable traits. 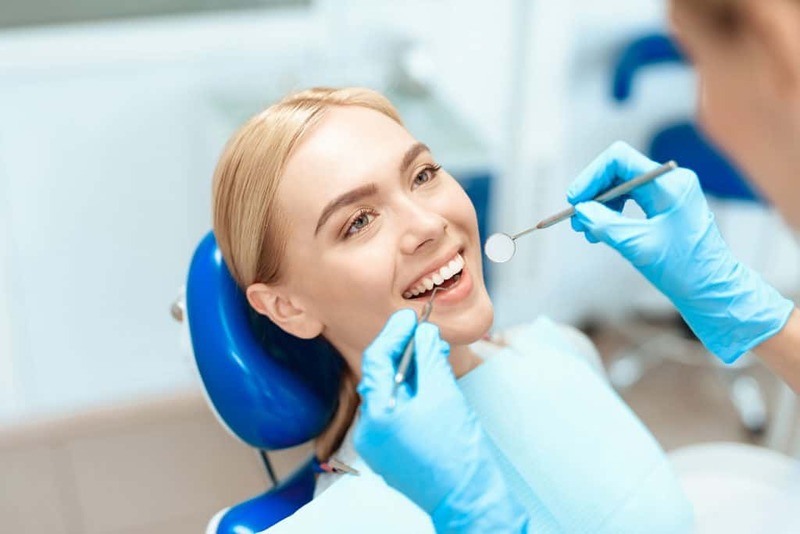 They are convenient, reliable, affordable, natural-looking solutions to many people, which is why they are so widely used in cases of major tooth loss. West Somerville Dental understands that the most important thing you need of your false teeth is a natural design that looks real. That’s why we personalize for each and every patient so that they can replicate your own smile and in a way that makes you excited to smile. We promise: with the aid of suction, they will stay in place all day and no one will even know that you have them. After all, what’s the point if people are easily able to see they’re not real? Everyone’s dental issues are unique, and this can result in a need for either full or partial dentures. Many people in need of this item don’t have a lot of prior exposure to these terms, and we recognize that this can make it a bit tricky to learn the difference. No need to worry- that’s why we’ve decided to break it down here for you. Full dentures are what many already picture: a full set that replaces an entire row of teeth inside your mouth. These are custom, easily-placed, and stay in place on your gums with the aid of suction. Partial dentures, on the other hand, are designed more like a puzzle piece and held into your teeth with clips. Typically, you will find you need these if only a section of your teeth is missing, and they are the perfect solution to fill in your smile’s gaps. We’ll get your smile in tip-top shape so you can feel confident and ready to take on the world. Now it’s time for you to take the first step- give us a call or schedule on this site today. We’ll get you the care you need, answer questions, and prepare a beautiful pair of custom dentures for you in no time.